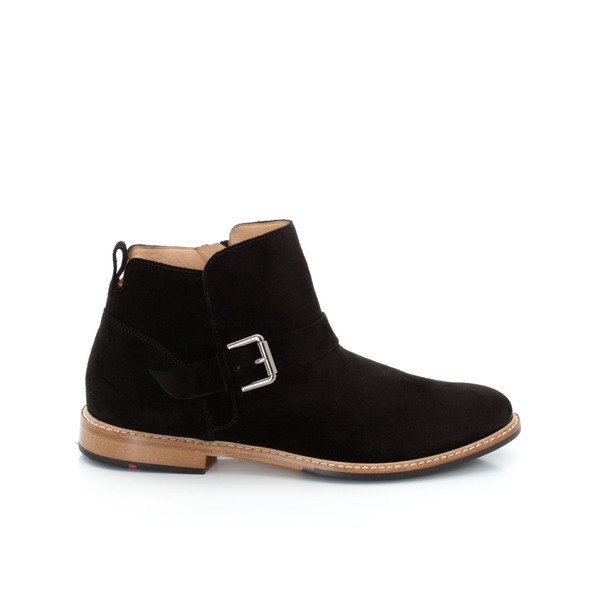 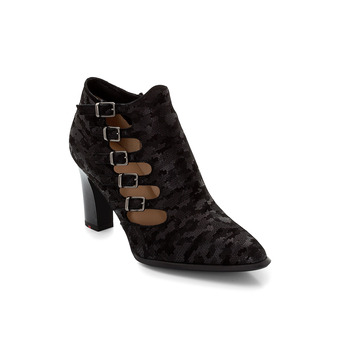 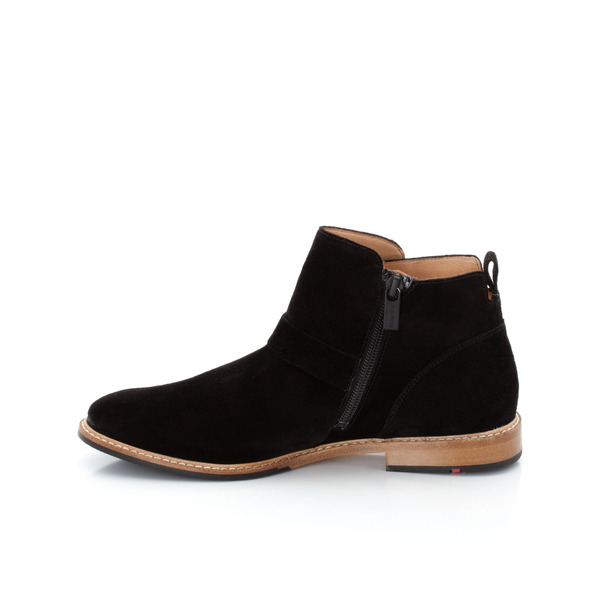 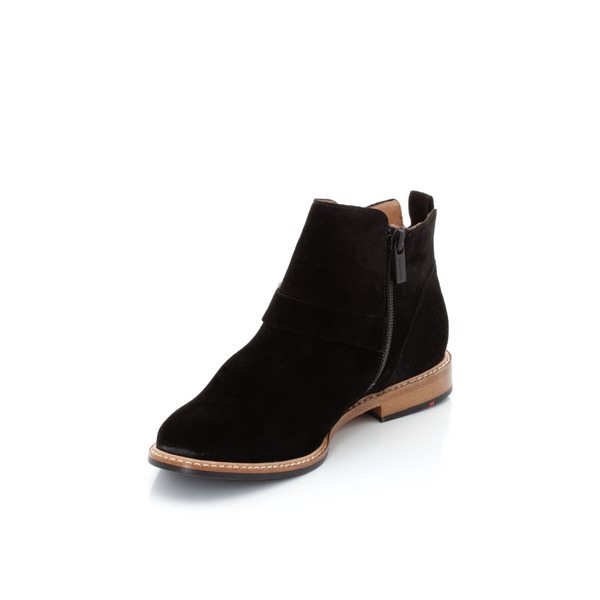 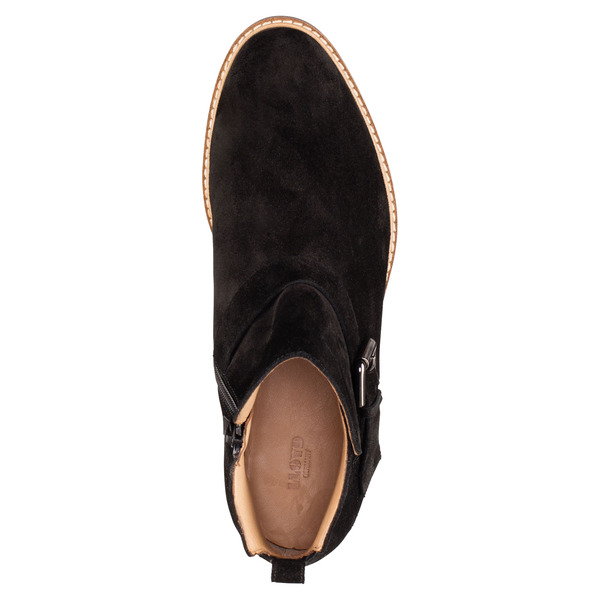 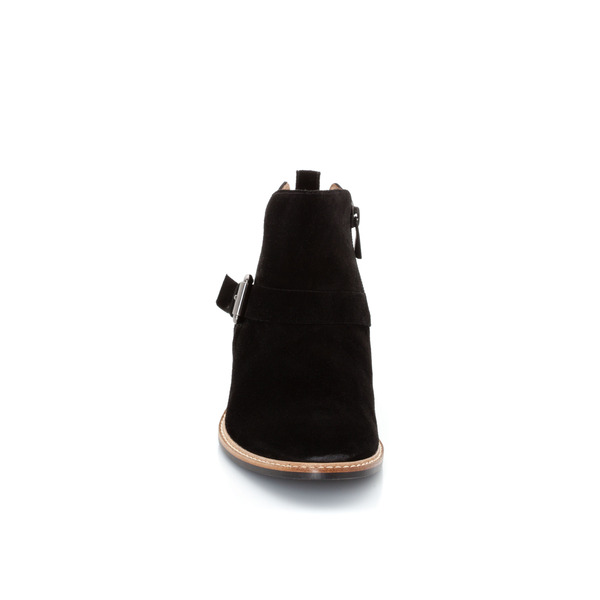 The sleek suede ankle boots are one of our absolute best sellers. 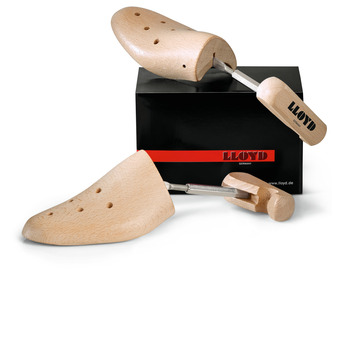 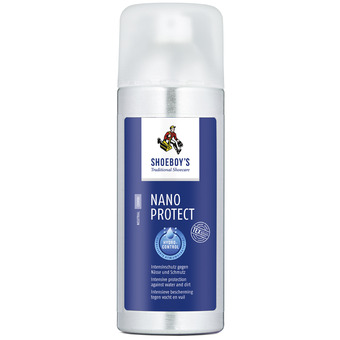 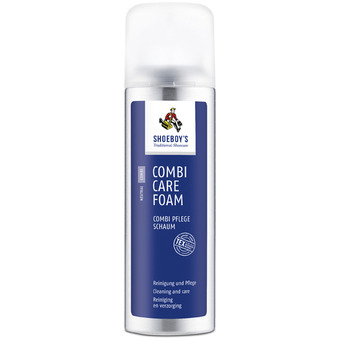 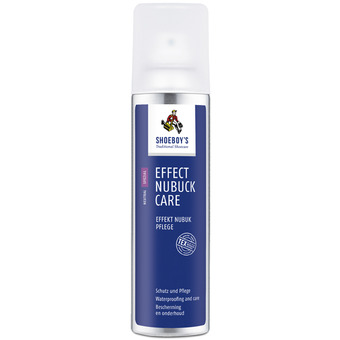 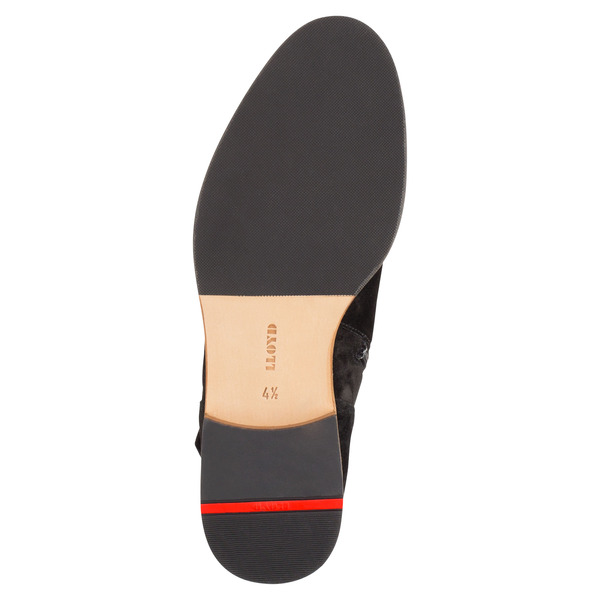 The production technique and especially soft insole provide excellent comfort. 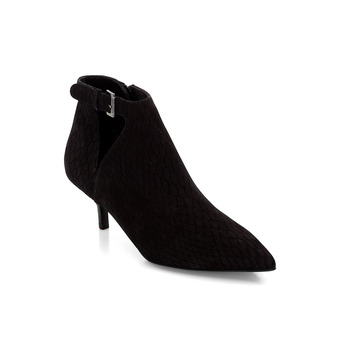 These shoes will match any casual outfit. 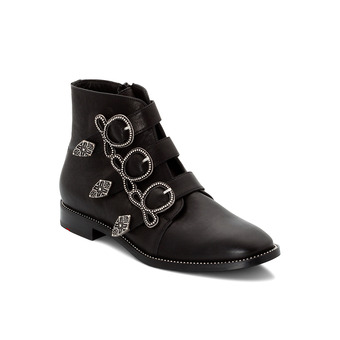 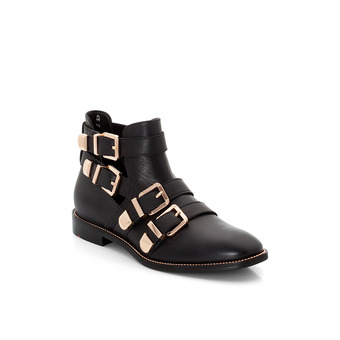 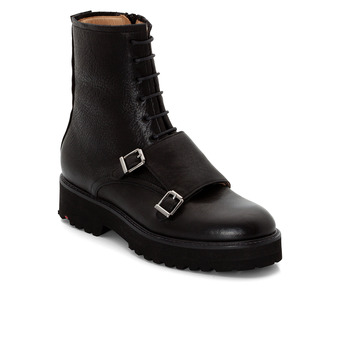 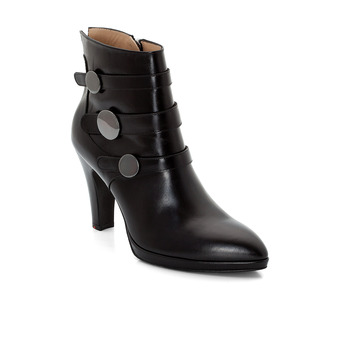 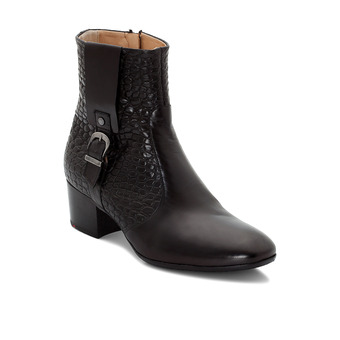 Details, such as the buckle on the upper, underline the stylish design.